Behind The Thrills | The Orlando Eye, Madame Tussauds and Sea Life Aquarium to open May 4th at I-Drive 360! The Orlando Eye, Madame Tussauds and Sea Life Aquarium to open May 4th at I-Drive 360! The Orlando Eye, Madame Tussauds and Sea Life Aquarium to open May 4th at I-Drive 360! It’s almost here! The big three attractions at the all new I-Drive 360, the huge new entertainment and dining complex on International Drive in Orlando, have announced their official opening date! 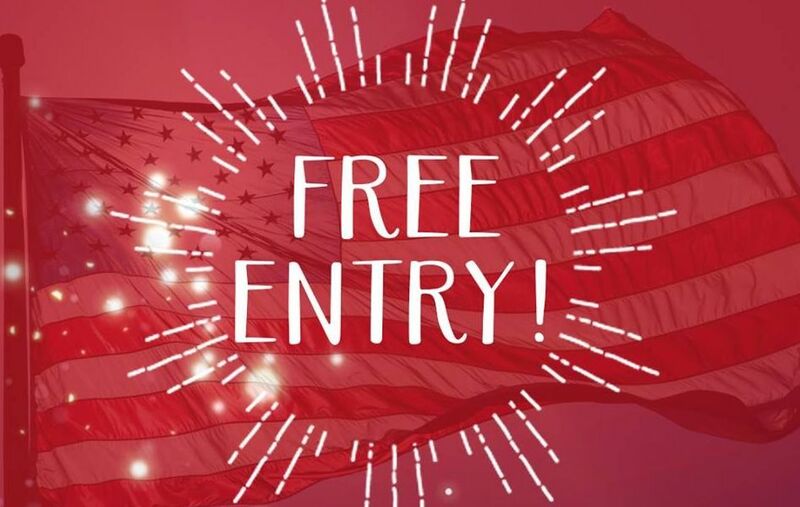 All three of the major attractions are being opened by entertainment giant Merlin, which includes The Orlando Eye, Madame Tussauds Wax Museum and Sea Life Aquarium. Today, Merlin announced an official opening date for the three major attractions. Last week, tickets officially went on sale on the official website, with a starting date of May 4th. 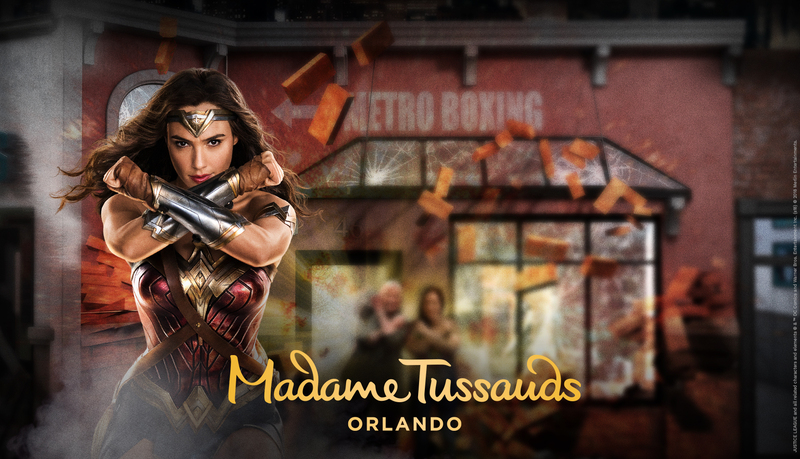 Today, the attractions officially announced that May 4th will be the grand opening date for The Orlando Eye, Sea Life Aquarium, and Madame Tussauds. 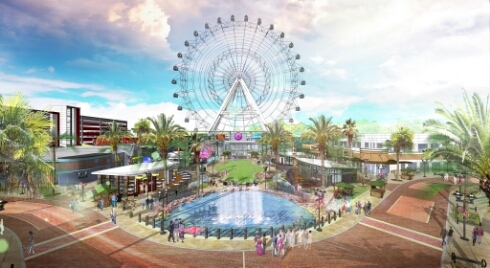 The three attractions will be the centerpiece of the huge new I-Drive 360. While the official opening is May 4th, those Those who sign up for the official newsletter will have the chance to attend the preview between May 1-3. 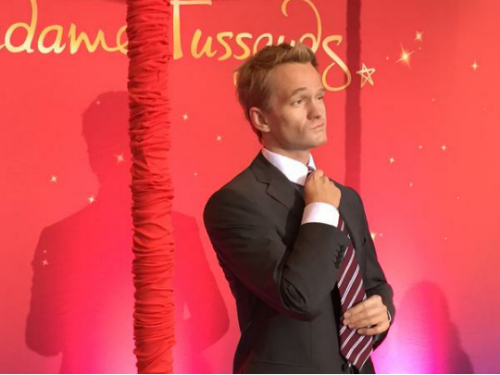 If that wasn’t enough, Madame Tussauds unveiled an all new Neil Patrick Harris figure. Guests will be able to suit up and pose with NPH and dozens of other figures in the museum. For more information about the Orlando eye, including tickets , visit the official website by clicking here! Previous PostUniversal Studios Hollywood announces huge plans for year long 50th Anniversary Celebration! Next PostDisney announces a Star Wars take over of Disney Cruise Lines in 2016!